To celebrate Leaky Suit Brigade being a year old, I will be doing another figure give-away! 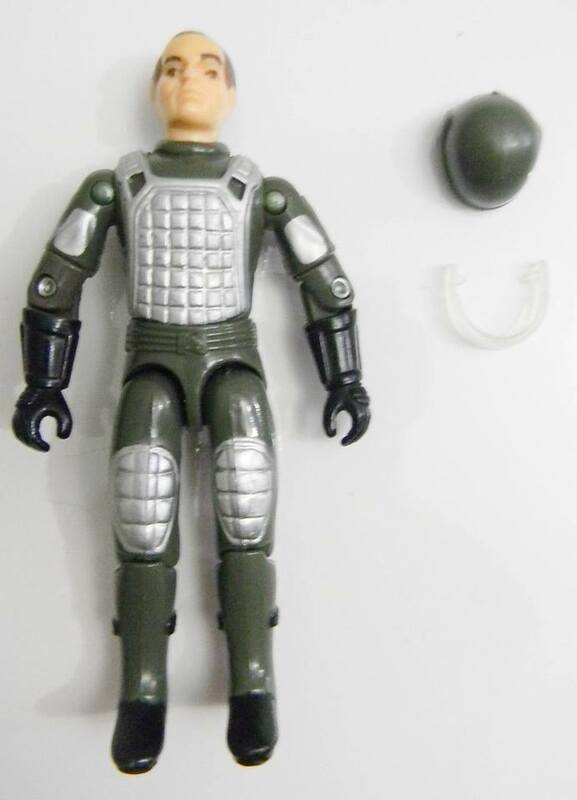 I will give away a MINT 1983 Silver Pads Grand Slam GI Joe figure if I get at least 55 more likes on Facebook! In addition, you can follow the blog and/or follow me on twitter to get in on the action! So spread the word about the blog and hit the like button! Anyone who has already liked the page is also included in the drawing! 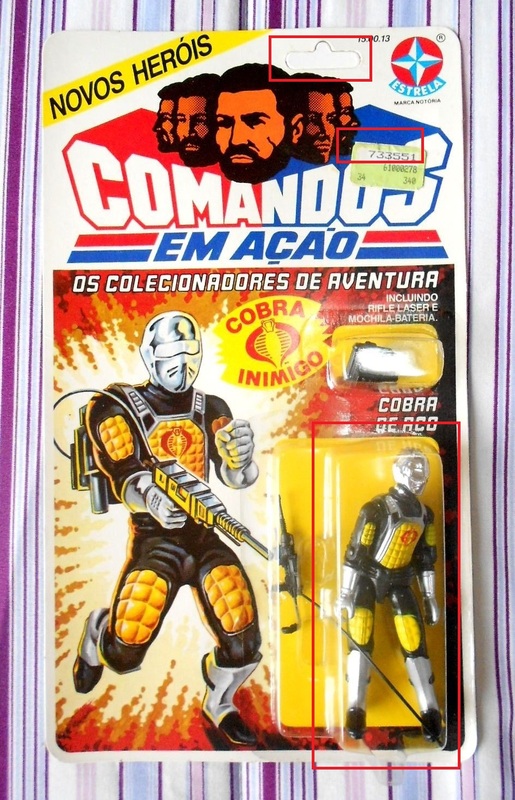 Categories: General Joe Stuff, GI Joe News | Tags: Cobra, Free Toy, G.I. 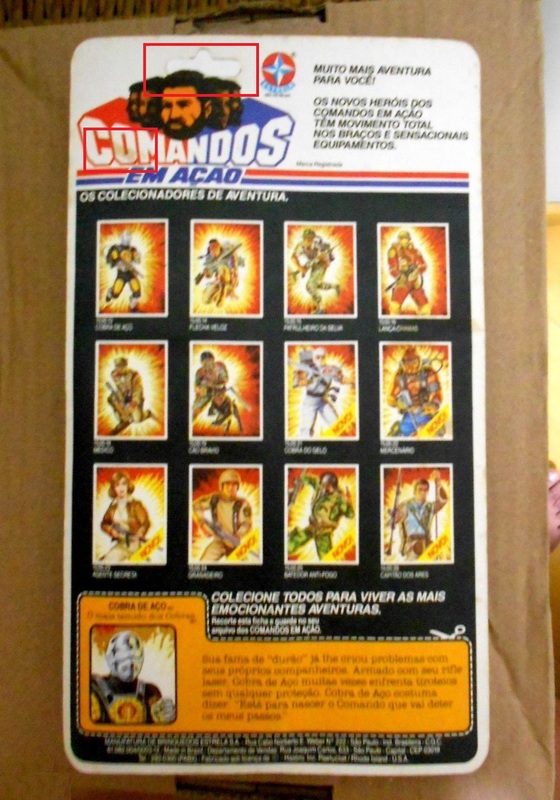 Joe, GI Joe, Give-away, Leaky Suit Brigade | Permalink. Well last night was Halloween and hours before kids came banging on my door, my wife picked me up a GI Joe Retaliation Storm Shadow costume! SO I put that on and then I hoped that a kid would recognize that I was more than just a ninja. I was surprised (though the fact that I was surprised is probably bad) that several kids knew who I was, and those were the kids who didn’t even wear another GI Joe costume! I kept track of all the Joe costumes that past my door and the final count was 4 Snake Eyes, one kid and I had an epic sword fight, and 1 other Storm Shadow! 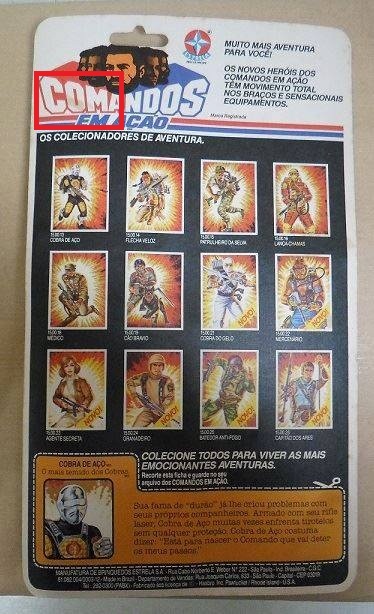 It was cool to see that GI Joe was not completely dead with young kids. I think this year’s movie helped with that. The costume that I saw the most of though was Spiderman. 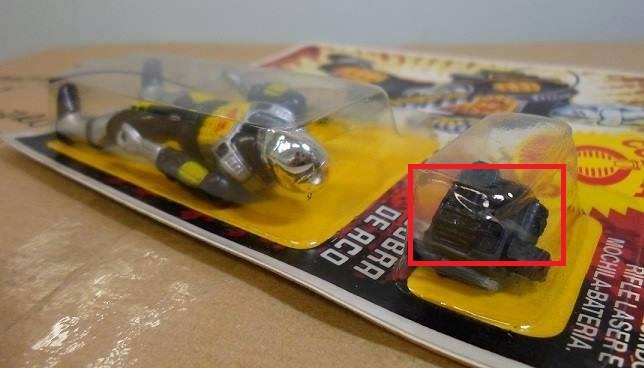 Categories: General Joe Stuff | Tags: Cobra, G.I. 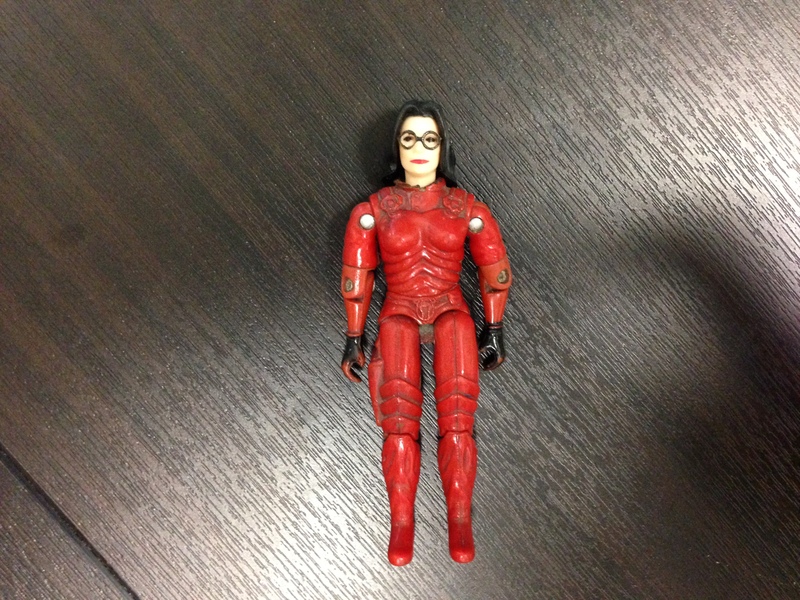 Joe, GI Joe, Happy Halloween, Leaky Suit Brigade | Permalink. 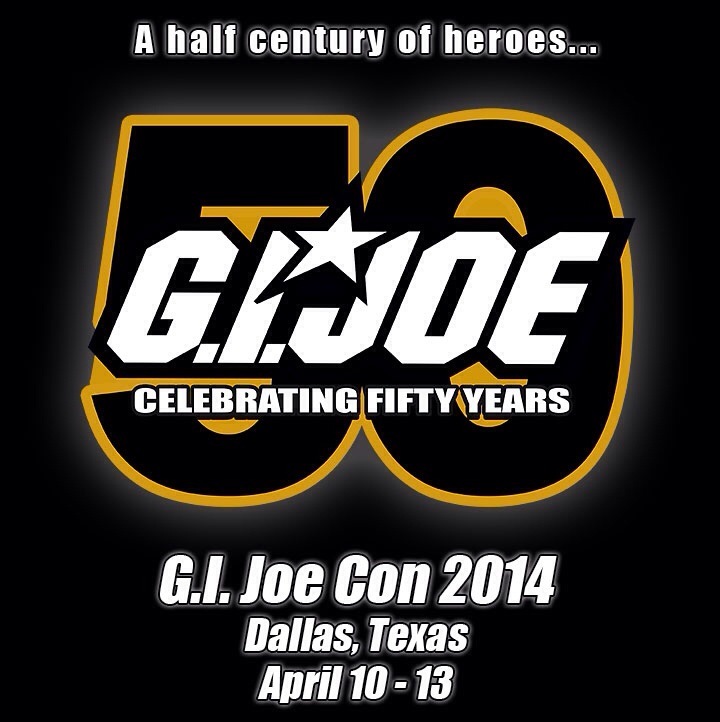 GI Joe Con Dates and Location Announced! Well it’s becoming time to start anticipating next year’a Cons and what looks to be my first-ever in-person attendance at Joe Con. 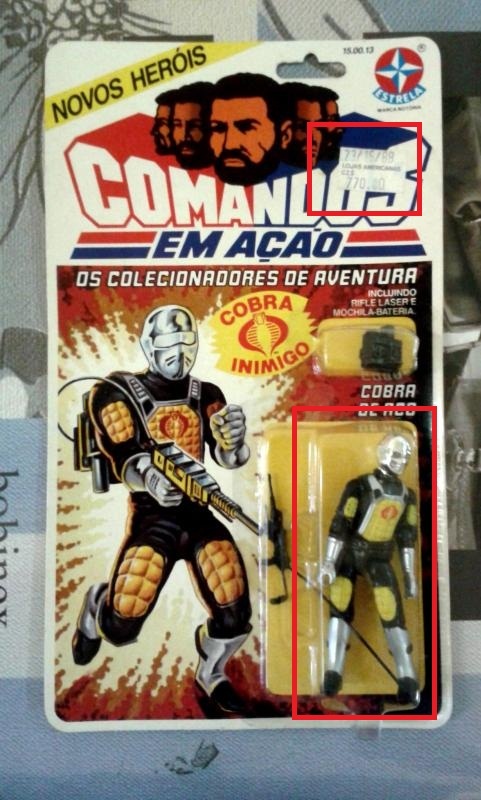 Categories: General Joe Stuff, GI Joe News | Tags: Cobra, G.I. 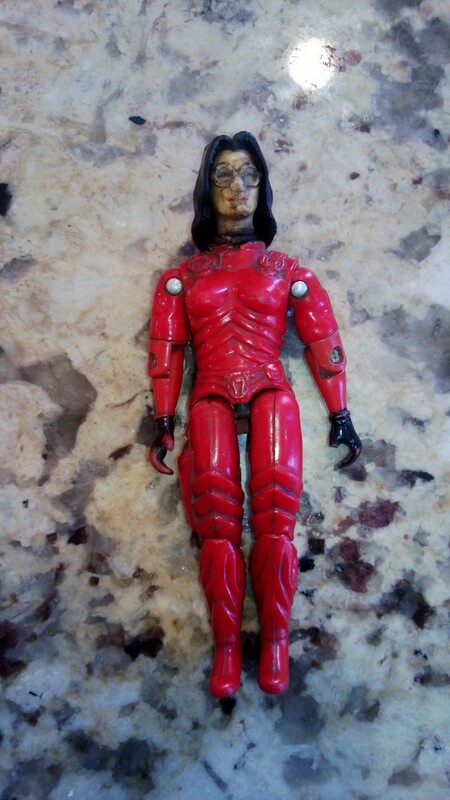 Joe, GI Joe Club, GI Joe Convention, JoeCon, Leaky Suit Brigade | Permalink.